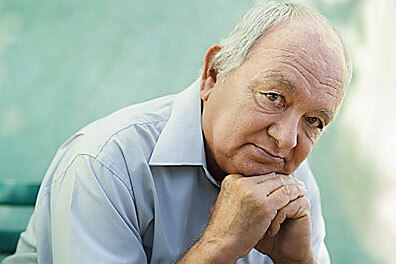 Read our “Stages of Alzheimer’s disease, and how they relate to homecare”. 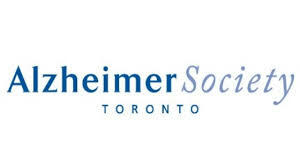 The Alzheimer Socie ty of Toronto is a good place to start when looking for counselling and advice about living with Alzheimer’s. 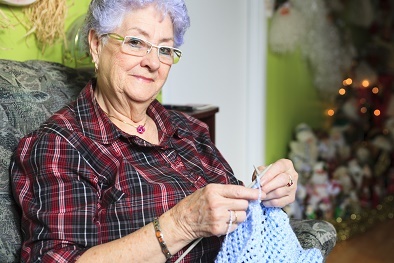 Their First Link program will begin connecting you to the resources and supports provided by the Alzheimer Society of Toronto, and to other community services you may need throughout the city. to seniors 55+ and adults with disabilities who are not eligible for Wheel-Trans. 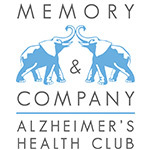 Memory and Company is an Alzheimer’s Health Club. Upscale and designer, the health club features bright, open spaces, a gourmet kitchen, theatre, spa, and sprawling outdoor space to relax and enjoy the day. A place that people with dementia can come to be free of judgement and live with their disease in a dignified manner. Incredibly delicious breakfast, lunch and snacks included with every membership. 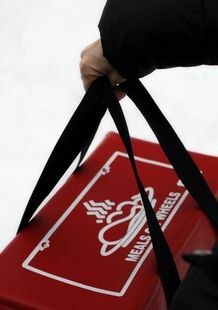 Meals on Wheels (M OW) delivers nutritious, delicious and affordable meals to a variety of groups, including: seniors, people with physical disabilities and cognitive impairments, individuals suffering from illnesses and recovering from surgeries, and those who need special dietary planning and assistance.